The Centuriate Assembly was supposedly founded by the legendary Roman King Servius Tullius, less than a century before the founding of the Roman Republic in 509 BC. 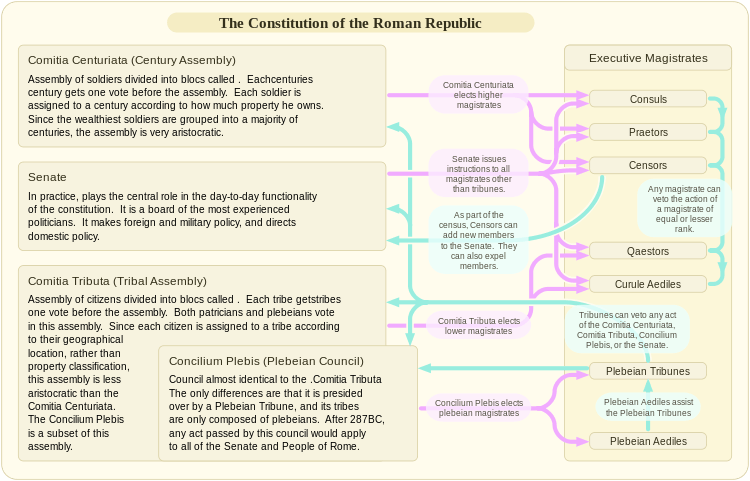 As such, the original design of the Centuriate Assembly was known as the "Servian organization". 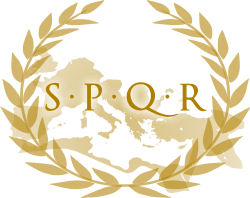 Under this organization, the assembly was supposedly designed to mirror the Roman army during the time of the Roman Kingdom. The Roman army was based on units called "Centuries", which were comparable to Companies in a modern army. While Centuries in the Roman army always consisted of about one hundred soldiers, Centuries in the Centuriate Assembly usually did not. This was because the property qualifications for membership in a voting Century did not change over time, as property qualifications for membership in a military Century did. 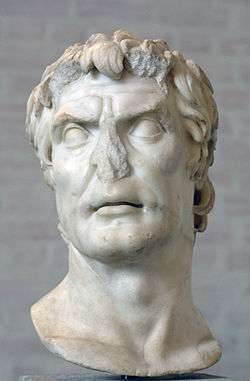 Soldiers in the Roman army were classified on the basis of the amount of property that they owned, and as such, soldiers with more property outranked soldiers with less property. Since the wealthy soldiers were divided into more Centuries in the early Roman army, the wealthy soldiers were also divided into more Centuries in the Centuriate Assembly. Thus, the wealthy soldiers, who were fewer in number and had more to lose, had a greater overall influence.